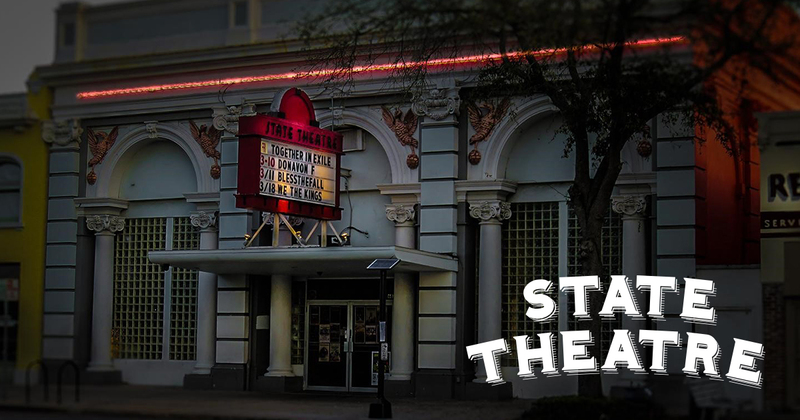 Tampa Bay, FLA (June 27, 2018) – The State Theatre, a historic event venue on St. Petersburg’s Central Avenue, was acquired by the Kevin L. Chadwick Family Trust on June 26, 2018. The iconic concert hall captured the attention of local philanthropist and third generation St. Petersburg native, Kevin Chadwick, who is excited to add the theatre as a legacy property for his family to enjoy for generations to come. After a productive meeting, St. Petersburg Fire/Rescue Division Chief & Fire Marshal Michael F. Domante and Chadwick agreed back of the house renovation and code structuring were the first priority. Chadwick’s construction plans are outlined in three phases. PHASE 1, slated for completion this summer, addresses functional obsolescence and any deferred maintenance. By the end of 2018 PHASE 2 will be underway and will include a complete retro-facelift for the front building façade as well as a new marquee. A complete new retro interior build-out including three new nostalgic bars and much more… will begin in Spring of 2019 and will mark the start of PHASE 3. State Theatre’s Past: In 1924, The Alexander National Bank became one of the largest of the nine banks in the area, and one of the only banking establishments to print currency locally. To this day, it remains only the second example of a Neel Reid building in St Petersburg. The passing of Jacob Alexander a few years later led to the purchase and transition of the building to The Fidelity Bank and Trust. Opening in July of 1929, and then experiencing the stock market crash only three months later, Fidelity Bank and Trust, along with many local businesses, never recovered. Sadly, the local, future-landmark building would occupy a carousel of revolving business, until eventually becoming vacant. With the Great Depression firmly in the rearview mirror, a new team of visionaries purchased the building at 687 Central Avenue with the concept of creating a state-of-the-art movie theater. After a complete renovation featuring the area’s first “floating screen”, push-back chairs, air conditioning and a smoking lounge, State Theatre was ready to open their doors to excited cinema goers on May 1st, 1950. The theater would enjoy success for over three decades, before ultimately going out of business in the early 1980’s. Over recent years, State Theatre has become one of the premier destinations for a diverse and vibrant music scene. Hosting exciting acts ranging from up and coming local talent to Grammy winning artists such as Bon Jovi, artist showcases, and avant-garde theatrical presentations, the State Theatre truly continues to “wow” event attendees of all genres. The Kevin L. Chadwick Family Trust is committed to community development, economic growth, and the redevelopment of St. Petersburg, Florida. Kevin L. Chadwick operates the largest Keller Williams franchise in the state of Florida with 10 offices in Tampa, 1300 agents, and 3.2 Billion in annual revenue. 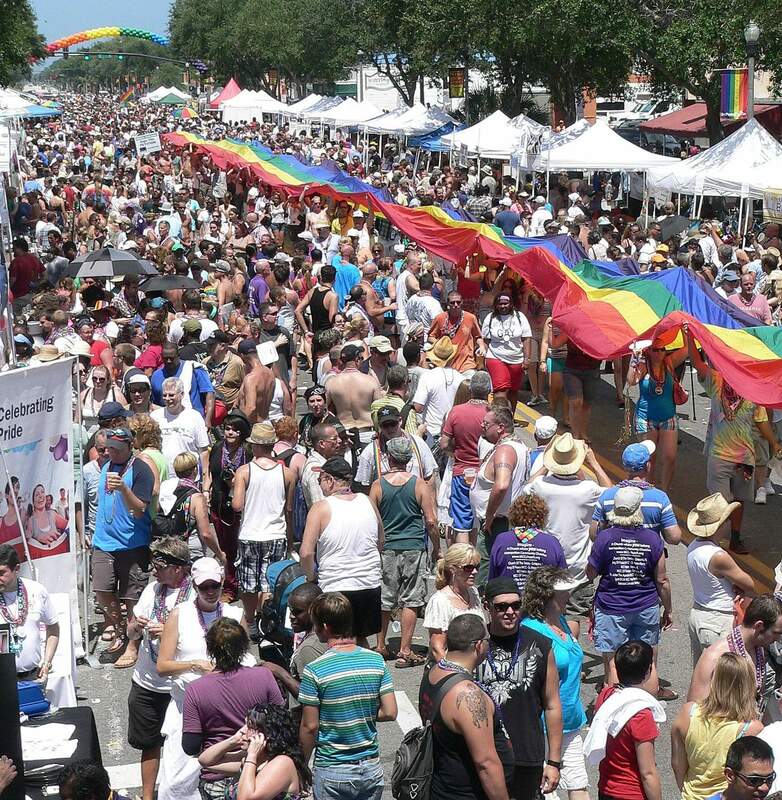 Chadwick is one of the founding members of the St. Pete Economic Development Council, a key member of the KW Cares Foundation, and a third generation St. Petersburg resident.